CHICAGO (WLS) -- Portillo's is offering its customers a cheap treat in honor of the restaurant's 54th anniversary. The restaurant is offering 54 cent slices of its Famous Chocolate Cake on Thursday. The offer is available at all restaurant locations while supplies last. There is a limit of one slice per customer. 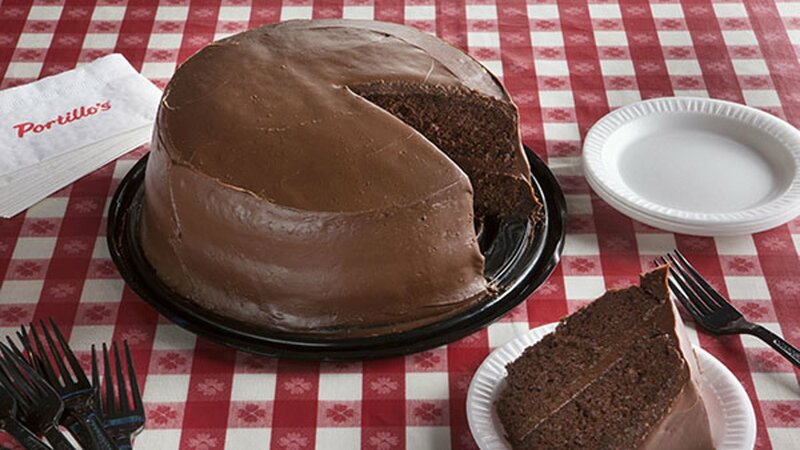 Customers can visit portillos.com/freecake to receive a slice of cake on their birthday. Portillo's just made a Chicago native's dessert dreams come true.